Interesting piece here…think somewhere between the Hy-Road and Reign in terms of ball reaction. Thanks to Jeffrey Smith of Pure It Pro Shop, Lebanon, PA. 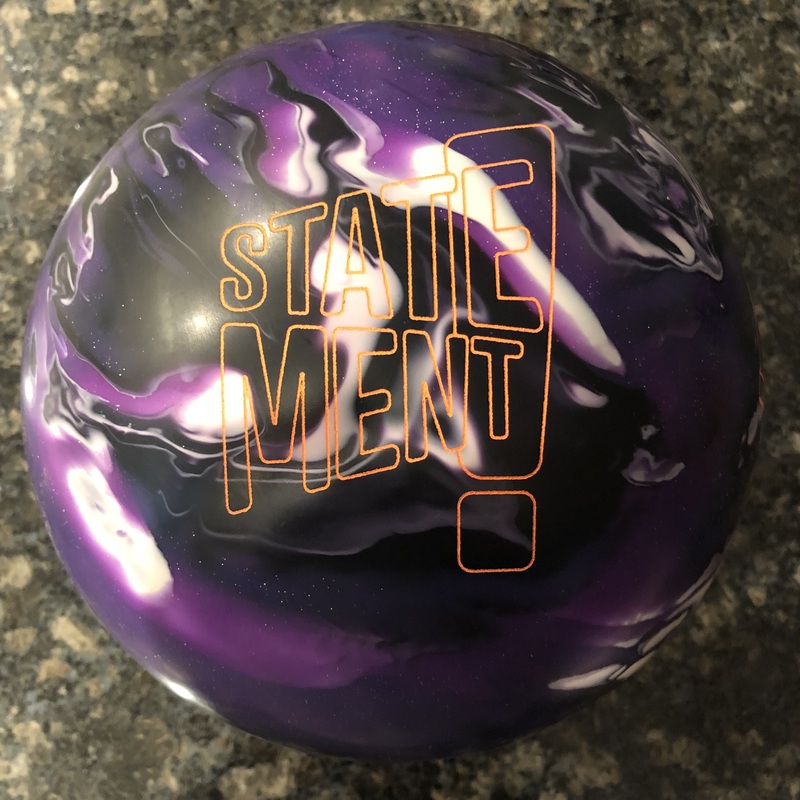 Thanks to Limerick Bowl in Limerick, PA.
Keep in mind that coverstock accounts for 70% of ball reaction, but the core creates the dynamic shape of the reaction. 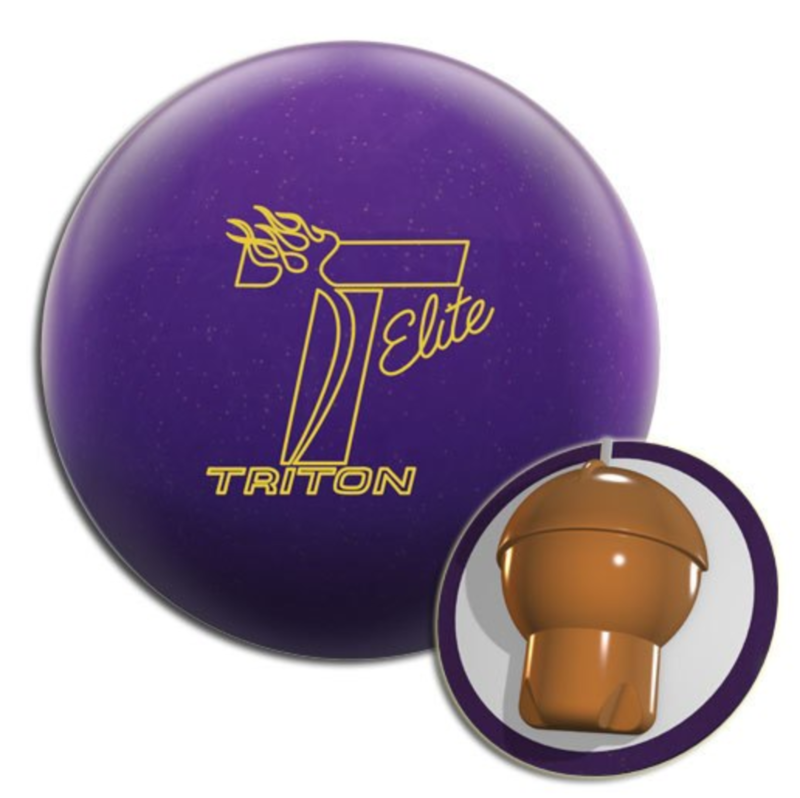 Your driller will alter the shape to suit your game. 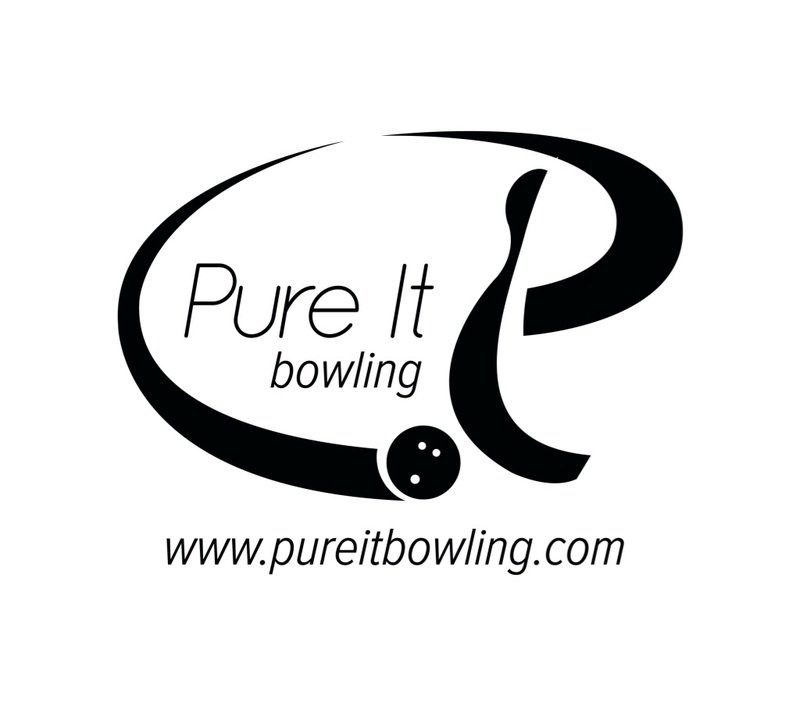 Thanks to Jeffrey Smith of Pure It Pro Shop in Lebanon, PA, our partner for ball reviews. The Rocket joins the “Road”s in the Thunder Line. It offers pretty good bank for the buck in terms of usability. The Booster™ Core is new offering at an RG of 2.54 and diff of .048 for a 15 pound piece. The Storm Rocket comes wrapped in the venerable R2S hybrid coverstock much beloved on the Hy-Road. Here’s my explanation of my first impression. The Rocket came off as in between the smooth boominess of the Hy-Road and the flippy THS killing nature of the Reign. The flip block end of the Rocket core offers some smoothness similar to the Hy-Road while the “edgy” shape offers some of the flippiness from the CAM core. Overall its characteristics are very much in line with what folks have come to expect from Storm pieces. While some may have expected a tad bit more smoothness, there is no denying that the Rocket is probably going to kill for many house shots. The R2S hybrid cover brings that in between reaction, helping compliment the shape of the core to ultimately bring a clean look but allow the flexibility to play with surface and get closer to a solid reactive if you prefer. Travis Celmer is a high rev lefty power player. He found the ball reaction pretty much as described. 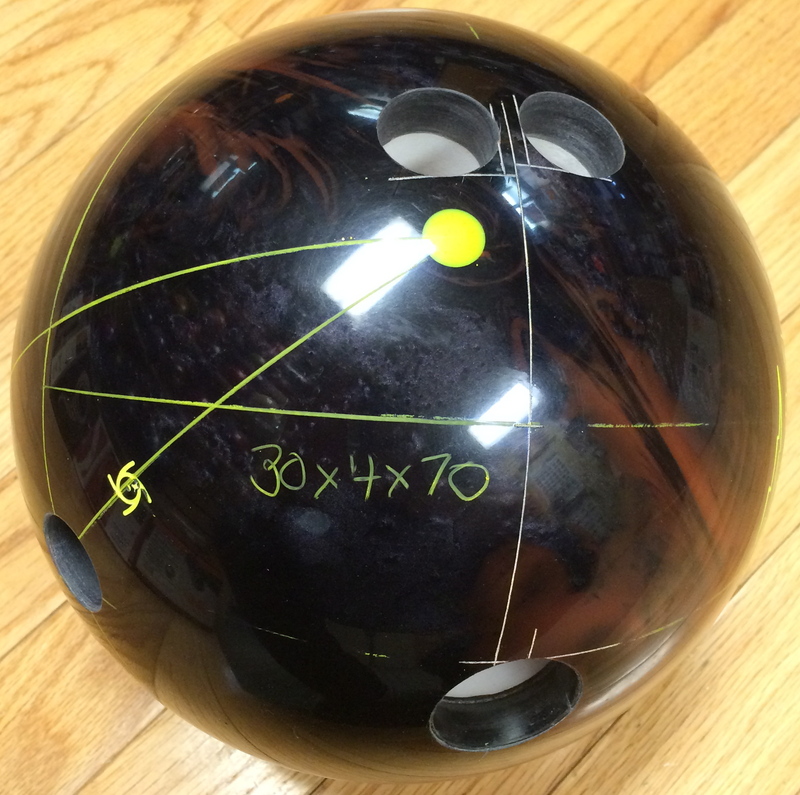 The Rocket offers flexibility to be played from many angles, especially due to its symmetrical core shape. It was flippy without really being jumpy. Elysia Current is a lower rev righty with a good amount of side rotation. On this THS, the Rocket absolutely killed and looked unbeatable. It was so easy for Elysia to trust this ball away from the pocket. The balls strength off the dry and Elysia’s side rotation combined for a very strong hit into the pocket. Carry was excellent. The Storm Rocket has huge potential to be a mighty seller for Storm. The Thunder Line has offered so many successful pieces. Look at the fact that the Inverted Fe² Technology™ core and the C.A.M.™ core are both still available, this one will fill a slot right in between. 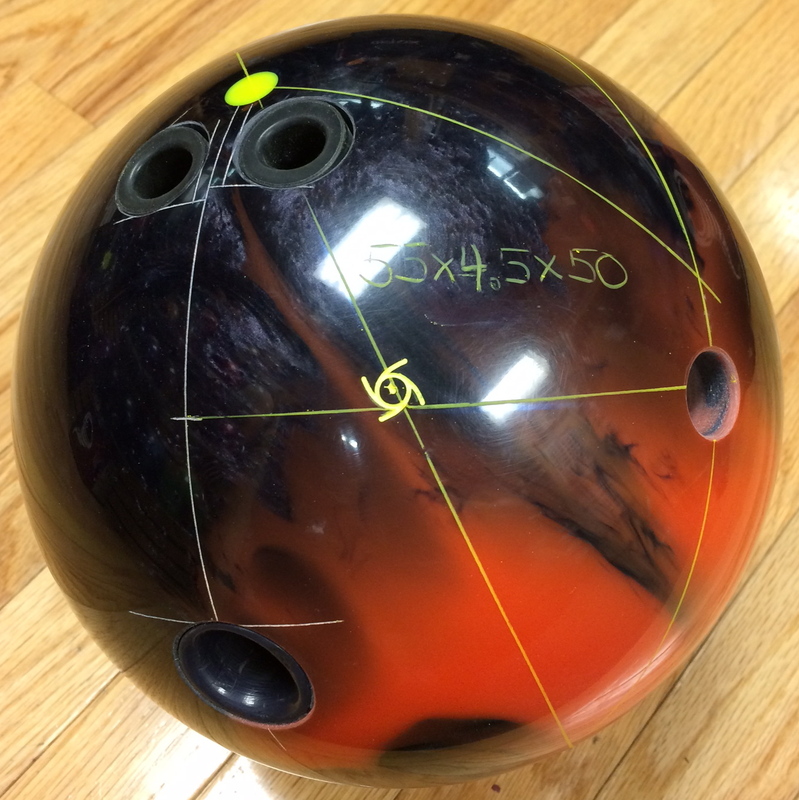 Time will tell whether pairing the Booster™ Core with the R2S Hybrid first will be the magical ball the Hy-Road was but it looks promising. 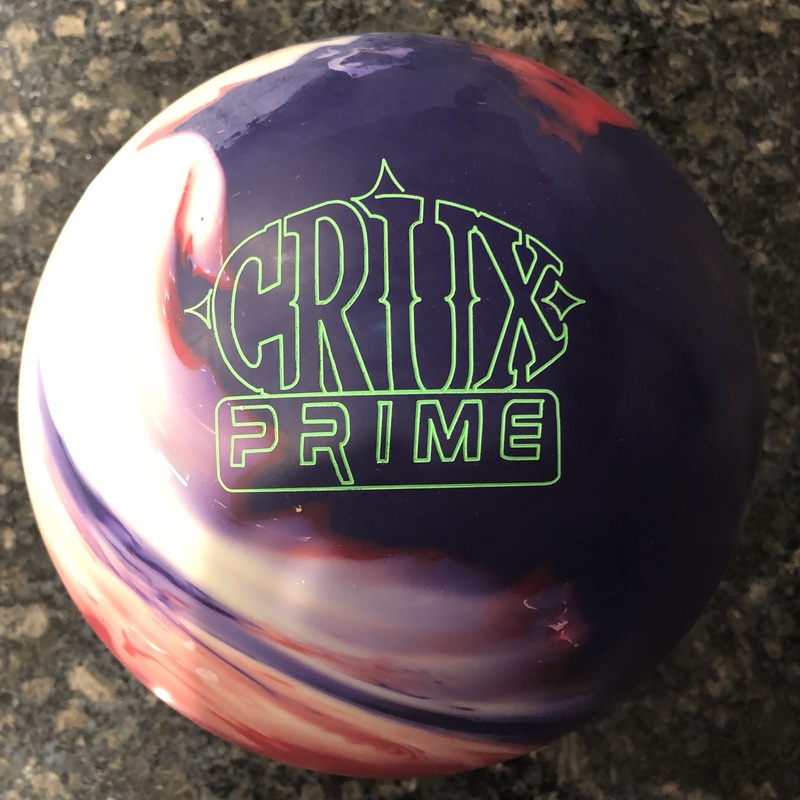 It’s easy to surmise that many will find this ball the perfect 1st ball out of the bag on your typical house shots and likely just as easy to stick with it through most of the night.